Do you use QR Codes in your classroom, or would you maybe like to try to? Or maybe you're not quite sure what QR Codes are in the first place. Regardless, I recently shared a series of blog posts about them on my blog. 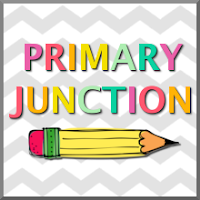 Included are posts on everything from what they are to multiple ways they can be used in the classroom. 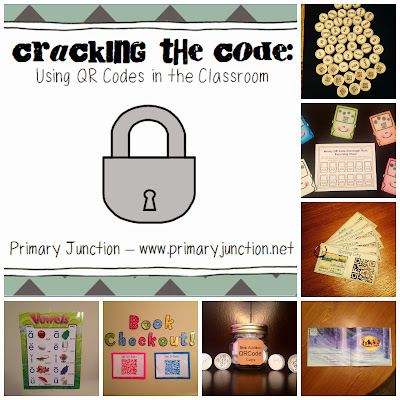 QR Codes can be used in a multitude of ways. Not only can they be used to help students become more independent learners, they can also be used to differentiate instruction. 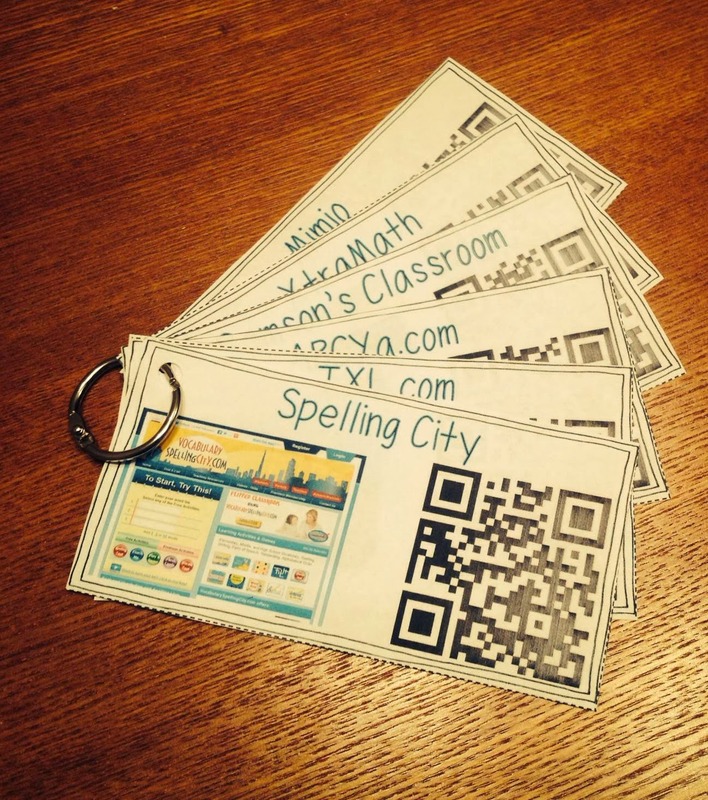 Below is a simple way to incorporate QR Codes into your classroom. Instead of having students type in web addresses (or you having to do it for them! ), simply create several cards for your most-visited websites, put a QR Code on them to link to the sites, and put them on a ring. All students have to do is scan the code, and they will automatically be taken to the website! QR Codes are perfect for reviewing skills. 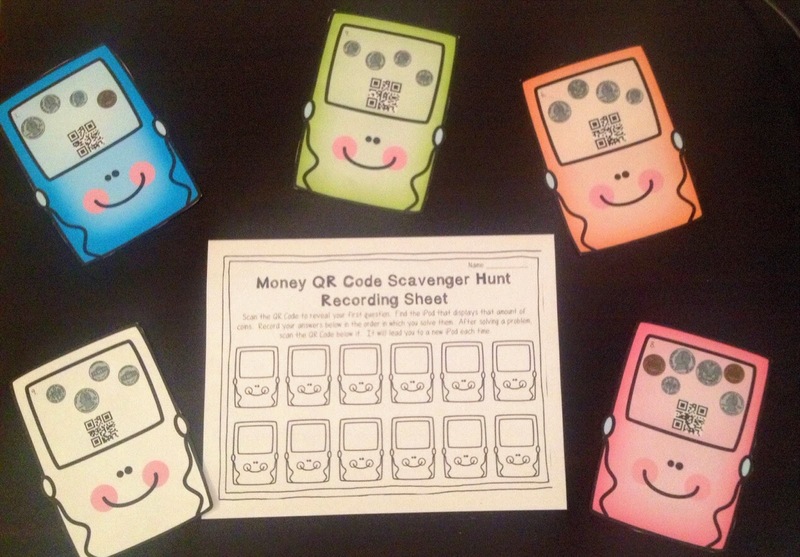 One fun way to do this is to create a scavenger hunt. Students simply scan the QR Code to find out a problem that they need to answer. Not only does it incorporate technology into learning, it also gets students up and moving. 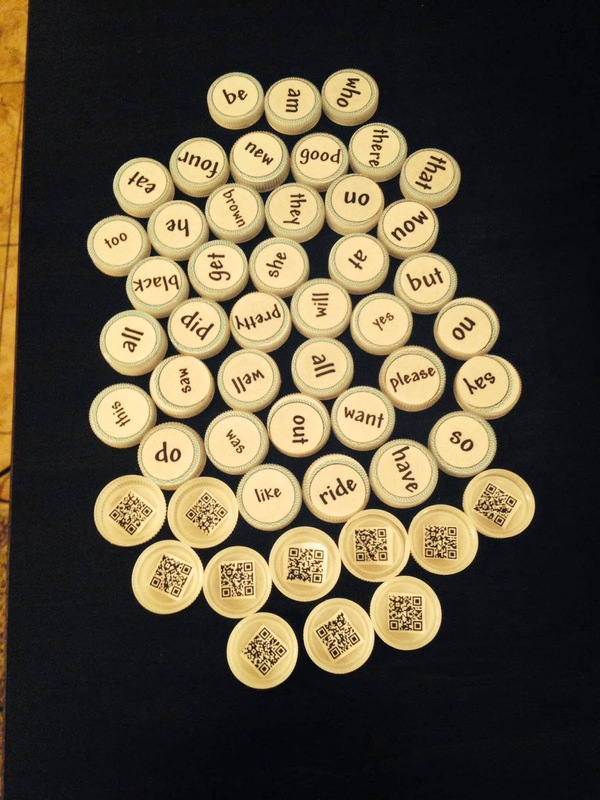 Pictured above are sight word caps. These can be used for both an independent or partner activity. Students must read the word on the top of the cap before scanning the code on the bottom to have the word read to them. If they correctly read the word, they get to keep the cap. In a partner game, whomever has the most caps at the end, wins! 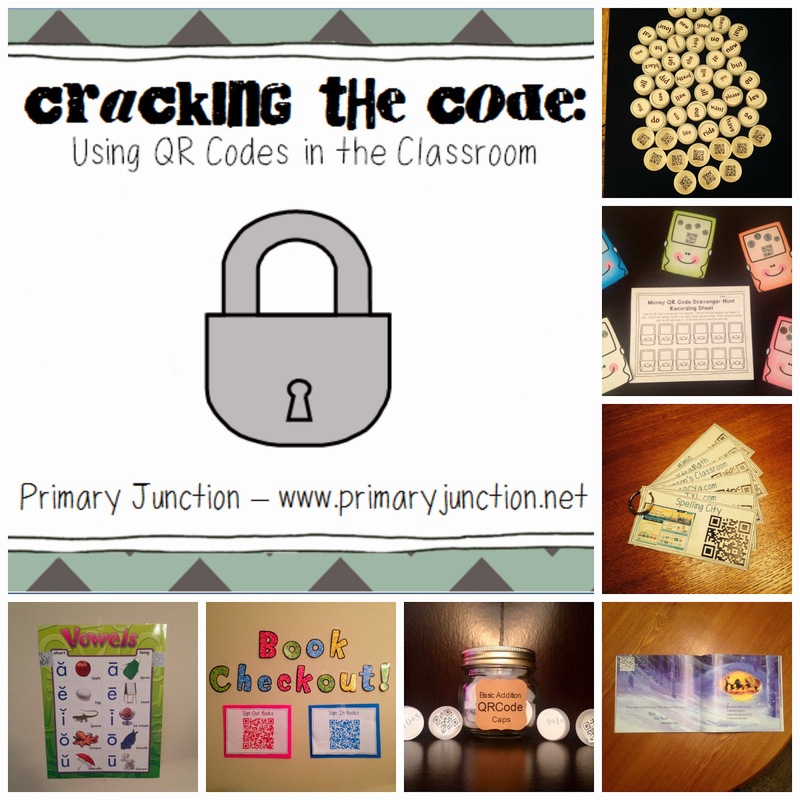 For many more ideas on using QR Codes in the classroom, please visit my blog here. Make sure to pick up a free cheat sheet while you're there!